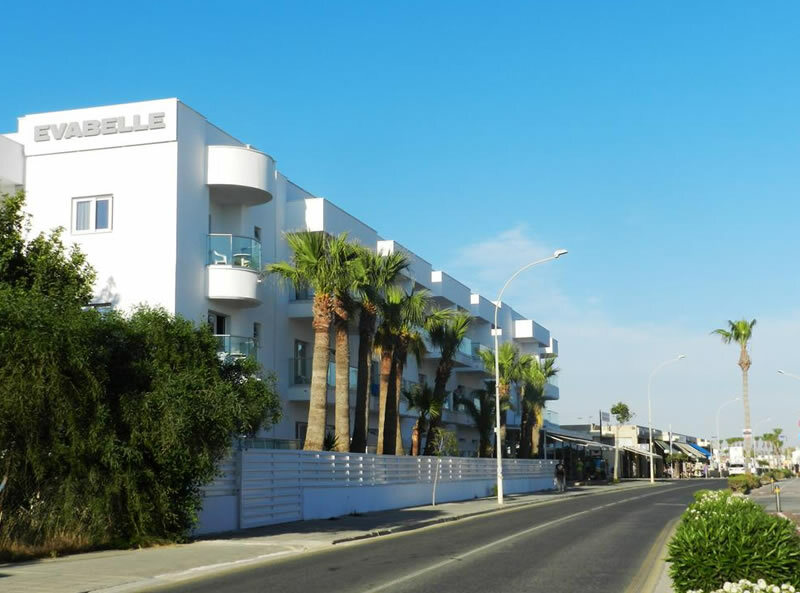 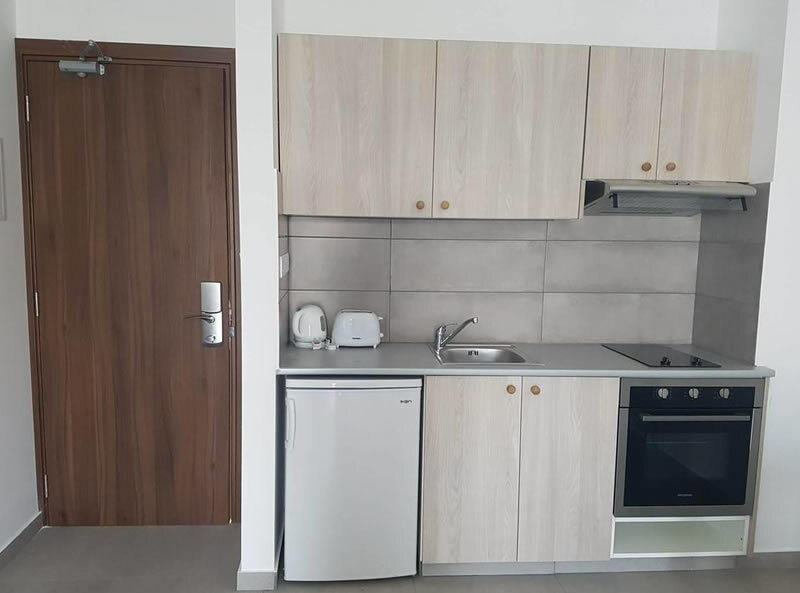 The Evabelle Napa Hotel Apartments are situated on Nissi Avenue and just 1km from the nearest beach, making this accommodation ideal for those seeking a convenient base to enjoy Ayia Napa’s stunning beaches and infamous nightlife. 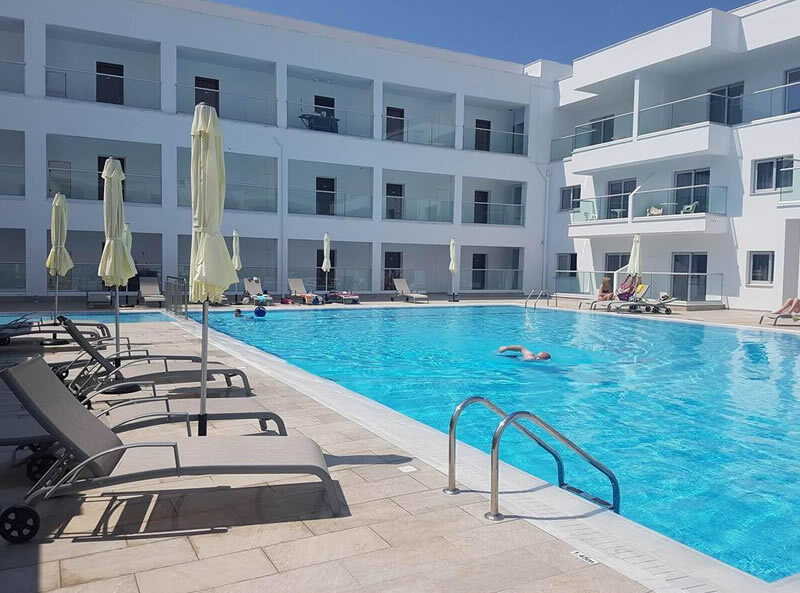 These hotel apartments feature an outdoor pool, fitness centre, restaurant and pool bar, offering guests the convenience of apartments with hotel facilities. 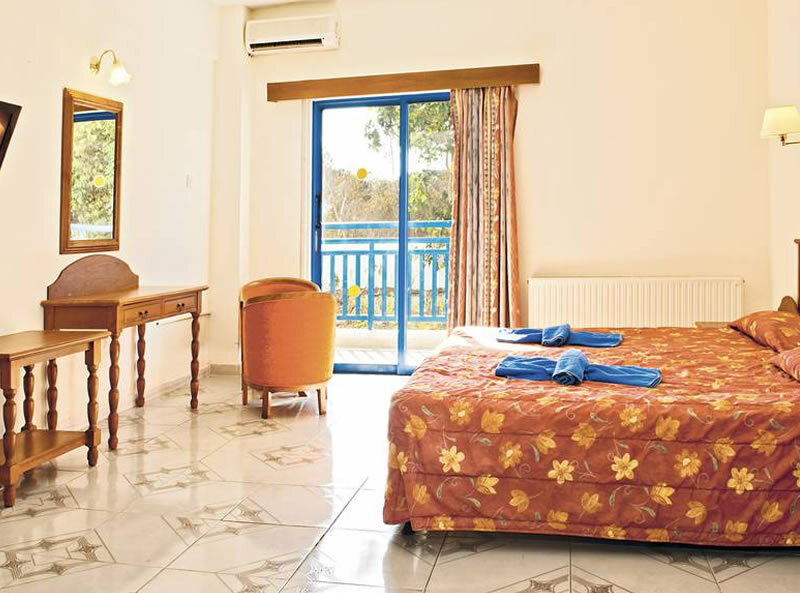 The Evabelle Napa Hotel Apartments offers a fantastic location within Ayia Napa for great value. 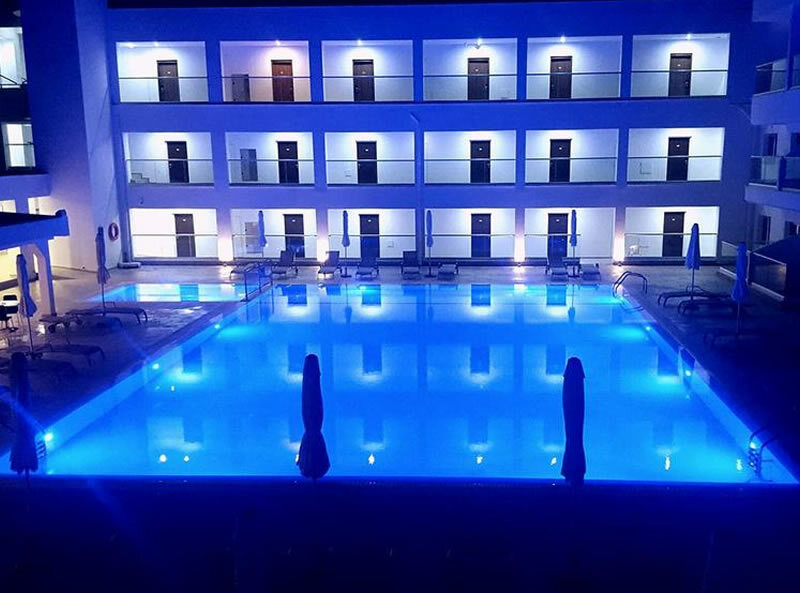 Accommodation at this hotel include Studio Apartments which sleep between 2-3 people and One-Bedroom Apartments which sleeps between 2-4 people. 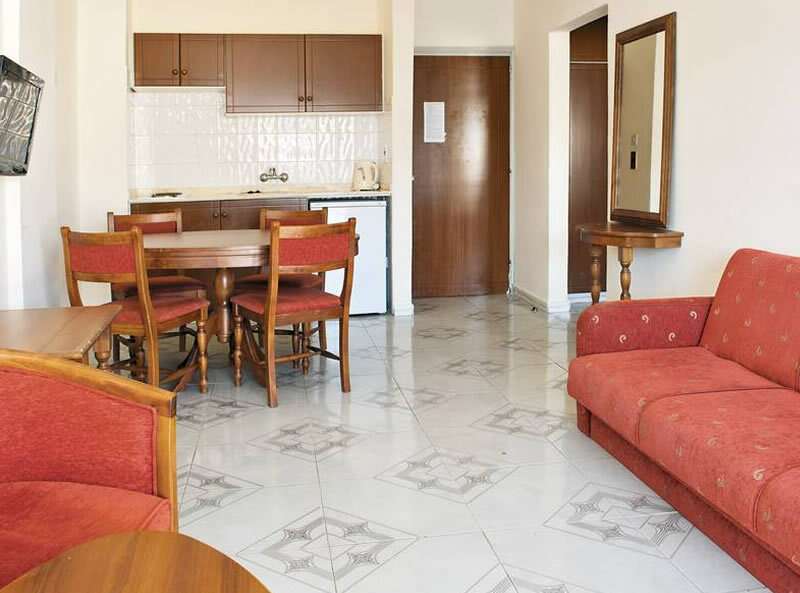 There are Superior versions of both apartments which have been modernised. 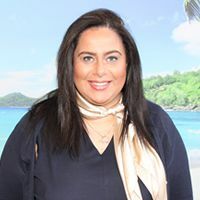 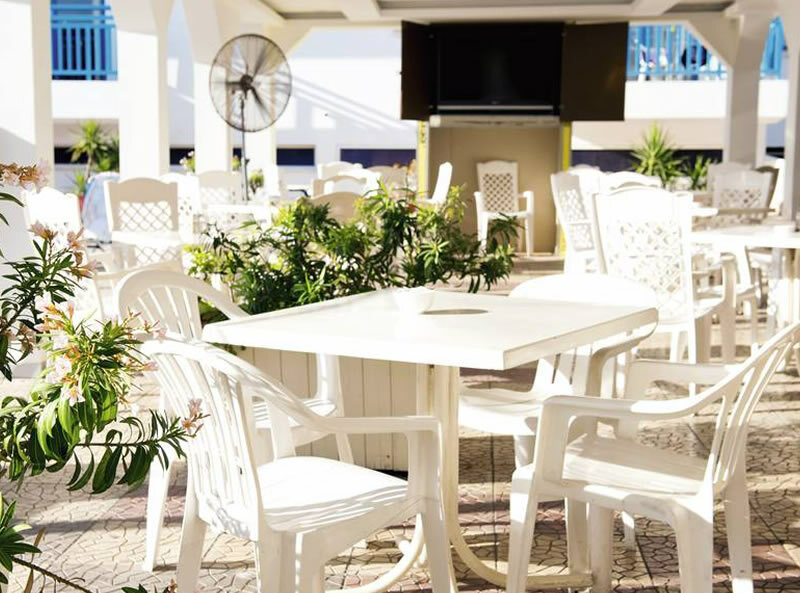 Room facilities include a balcony or terrace, Wifi (at a charge), air-conditioning (at a charge), flat-screen television, kettle, hair-dryer, fridge, bathroom and a daily cleaning service.